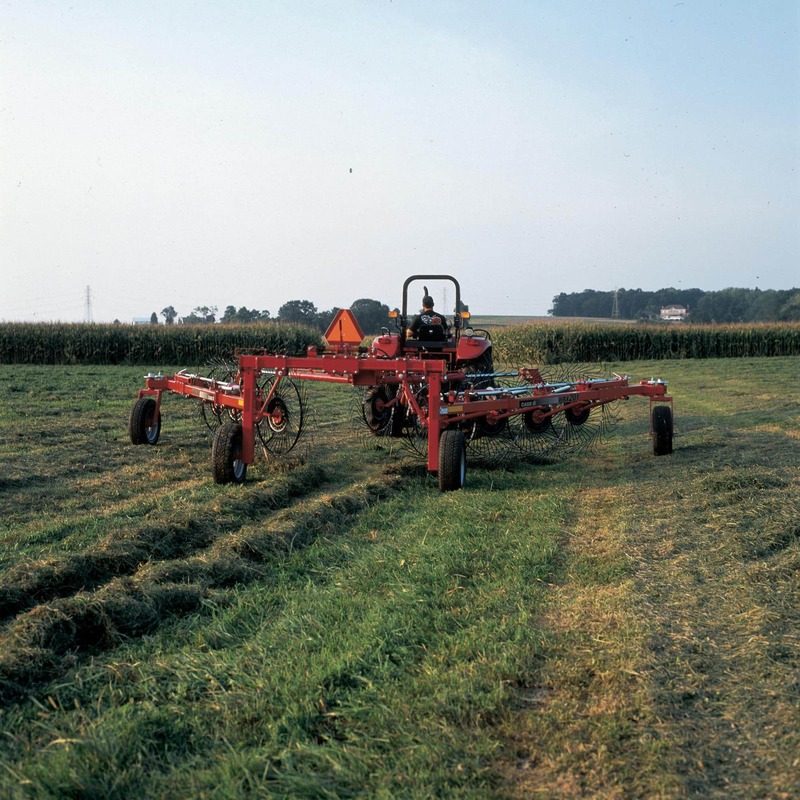 The WRX201 wheel rake features the availablity of either 8 or 10 wheels creating versatility to adapt to the demands of making quality hay — each and every cutting. Configure and price your new wheel rake. Customize it the way you want. Compare our wheel rake specs to other manufacturers' specs. Learn about the Wheel Rakes Series.